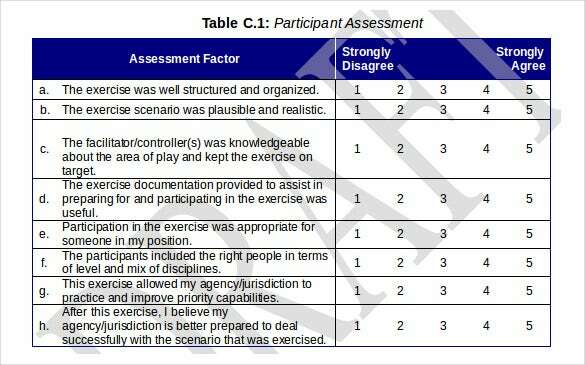 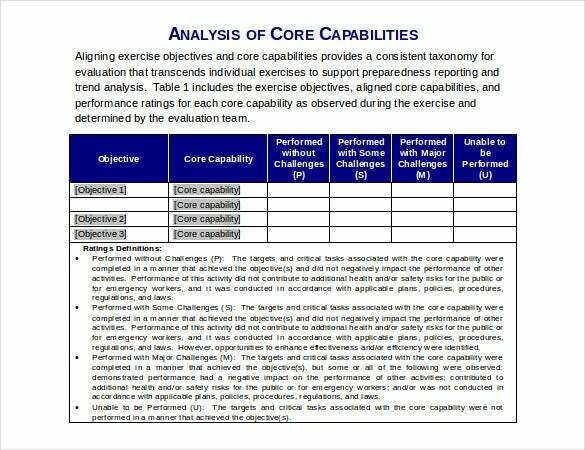 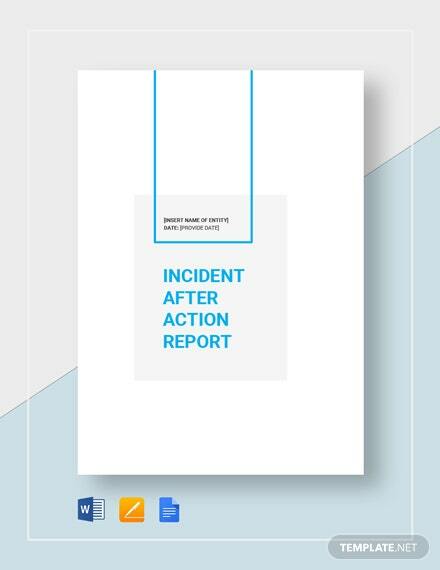 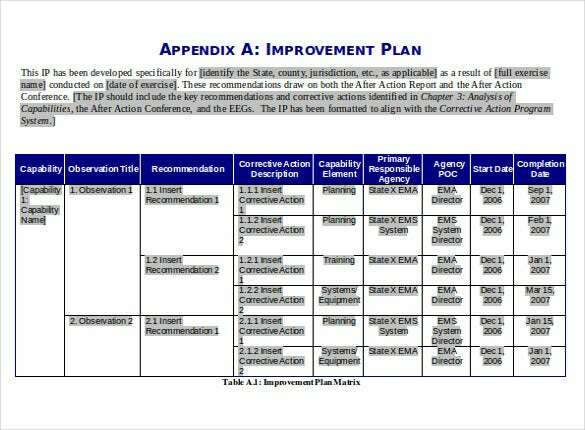 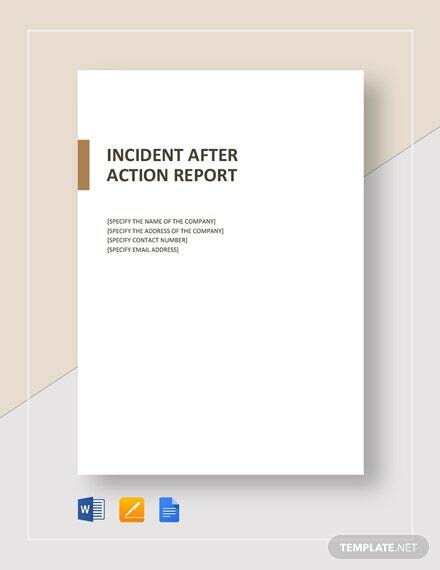 Whenever there is an evaluation of an incident or action, it is better to have an incident report template will be the basis for making any improvements for a course of action or step to be able to pacify or solve a specific obstacle. 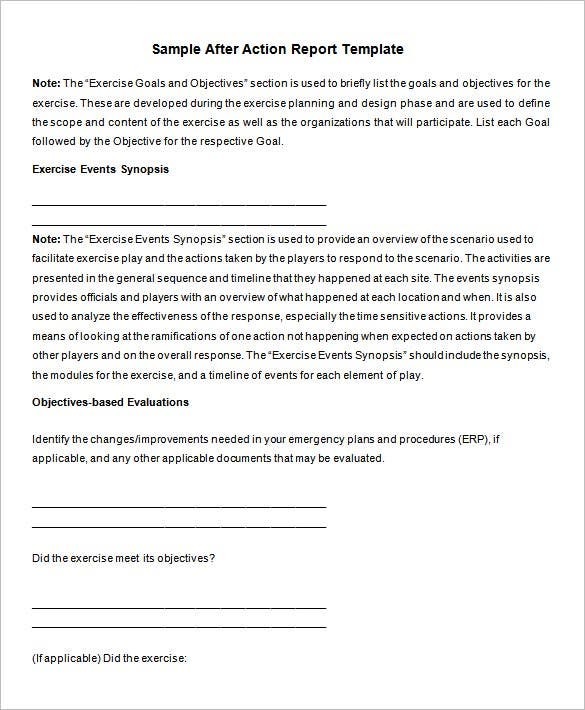 The example format you will need can be used in making the sequential events and analyze it per details so to have a recommendation of having an improved solution. 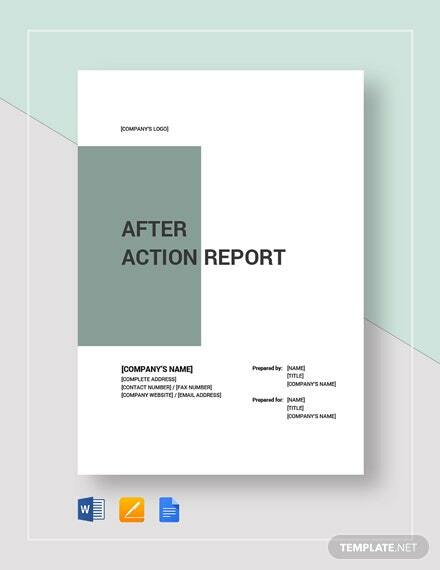 You can also see Status Report Template. 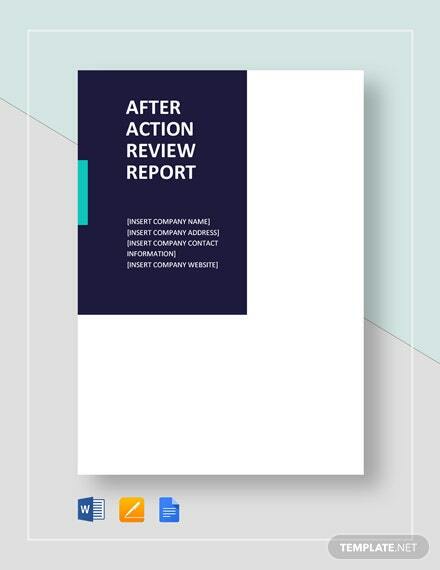 Making this kind of report you will need a recommended format to be able to make the resolution that is required in any problem or situation. 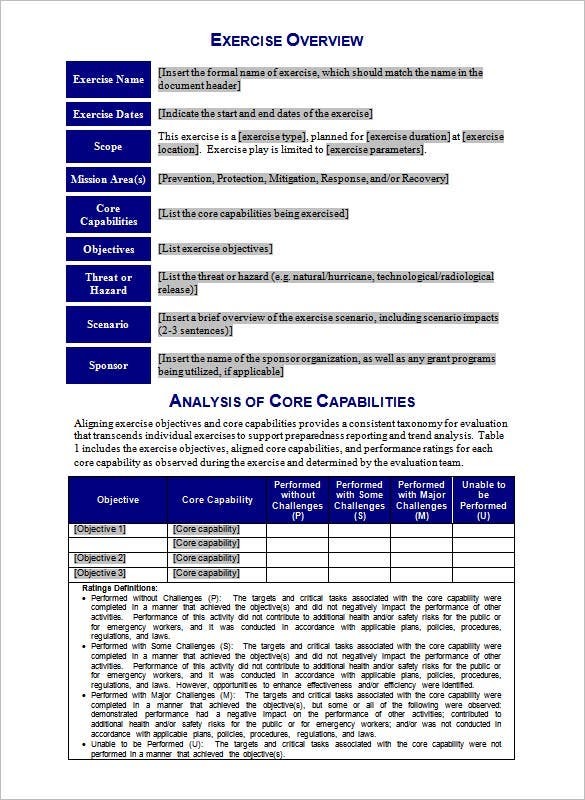 Any lacking questions or category can be made using the sample template you have downloaded online so you will never worry if it will be appropriate for your use. 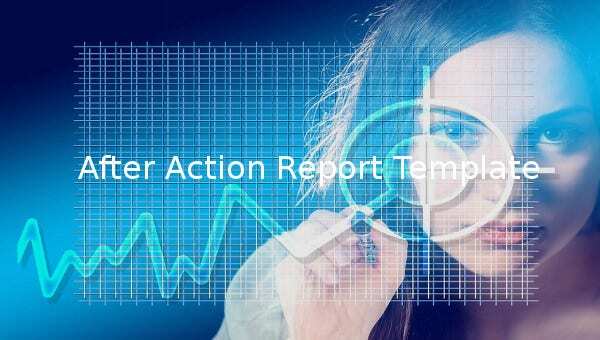 You can also visit Report Template.